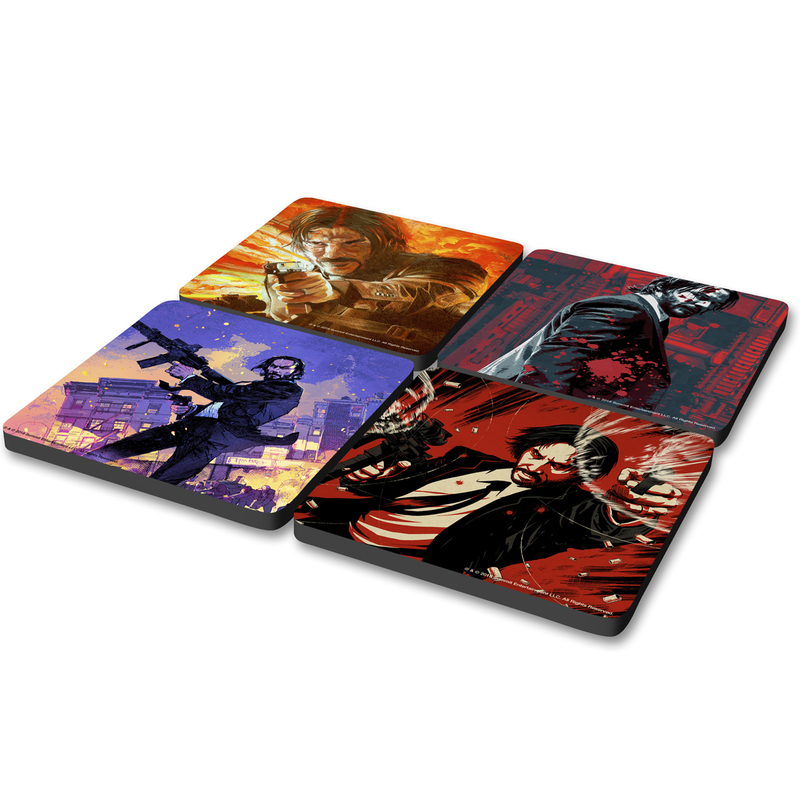 Get the legendary assassin John Wick in your home in the safest way possible, with John Wick Coasters (set of 4). Dimensions: 3.75" x 3.75" x .065"
Seen....and had to have. I was but not actively looking for coasters when i saw these. Great quality, look great, a must for any John Wick fan! Great price, too!